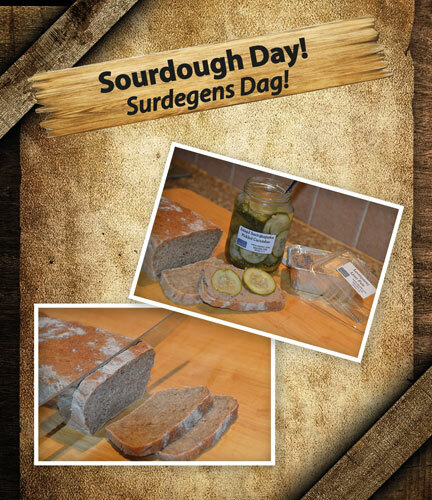 We celebrate sourdough-day Saturday April 8 on Cajutan. Sourdough bread with salad, potatoes. tomato, egg, herring and dill 159 Baht! Sourdough bread with a creamy Skagen 169 Baht! Pickled Cucumber Sandwich 100 Baht! Spreadable liver pâté 120 Baht!